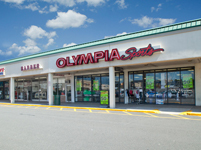 Strategically located on Squire Road (Route 60) with excellent visibility and a high recognition factor among the area population. 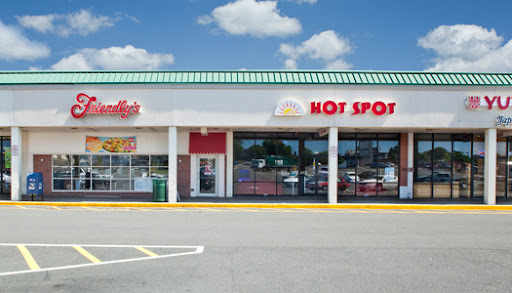 Northgate Shopping Center is well located in a mixed commercial area on a heavily traveled highway with excellent access both by private and public transportation and a daily traffic count of 60,000+ in front of the Center. 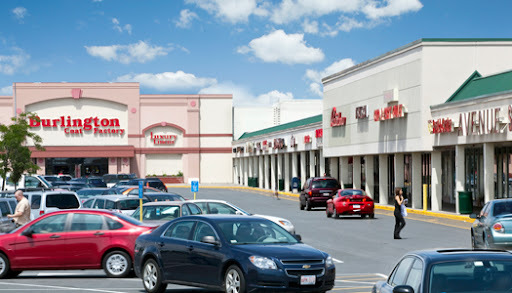 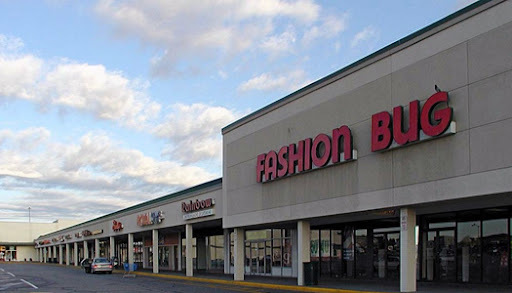 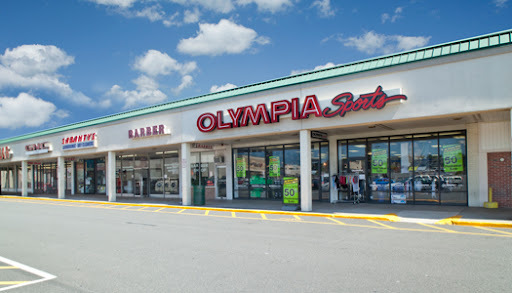 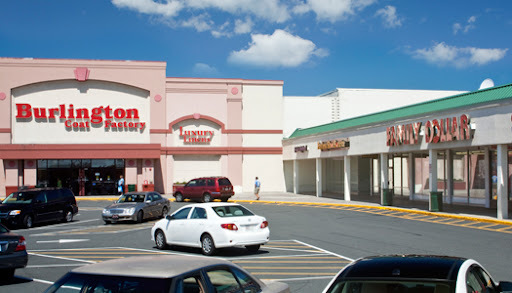 341,000 square foot community strip center with Burlington Coat Factory, CVS, McDonald's, GNC, Friendly's, Taco Bell, Pearle Vision, Bank of America, PriceRite, and other nationally recognized retailers.